"Strong Side" by Alison Hendricks- M/M, contemporary romance~ Price drop to $0.99! 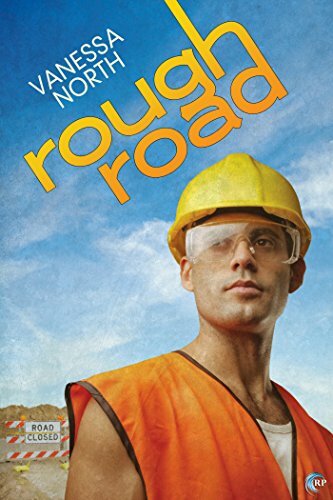 "Rough Road" by Vanessa North- M/M, contemporary romance~ Price drop to $0.99! 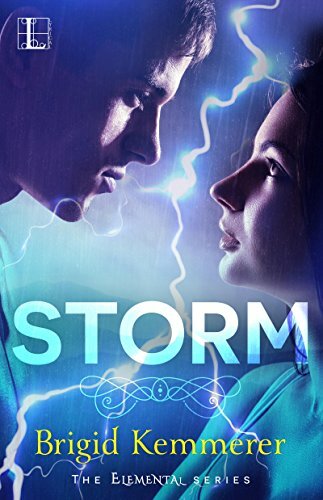 "Storm" by Brigid Kemmerer- YA, paranormal romance~ Price drop to $0.99! 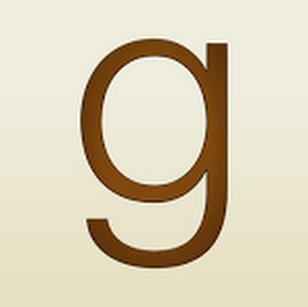 "Wedding Favors" by Anne Tenino- M/M, contemporary romance~ Price drop to $0.99! 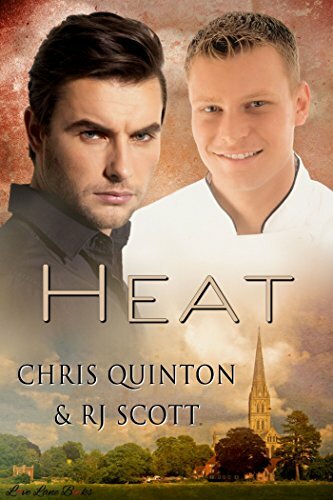 "Heat" by Chris Quinton and R.J. Scott- M/M, contemporary romance~ Price drop to $0.99! 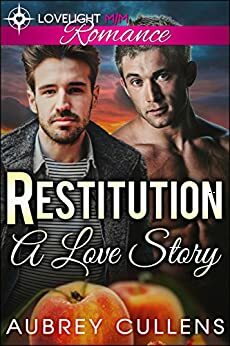 "Restitution: A Love Story" by Aubrey Cullens- M/M, contemporary romance~ Price drop to $0.99! 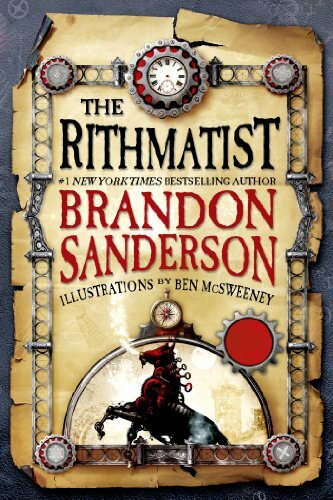 "The Rithmatist" by Brandon Sanderson- YA, fantasy~ Price drop to $1.99! 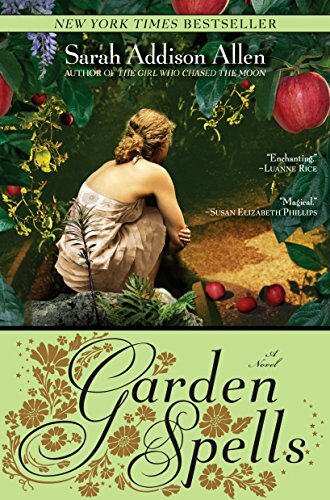 "Garden Spells" by Sarah Addison Allen- Adult, magical realism~ Price drop to $1.99! 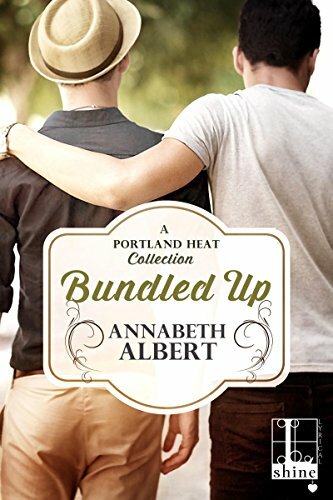 "Bundled Up" by Annabeth Albert- M/M, contemporary romance collection~ Price drop to $0.99! 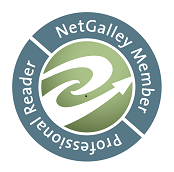 "Safe" by Hollis Shiloh- M/M, paranormal romance~ Price drop to $0.99!